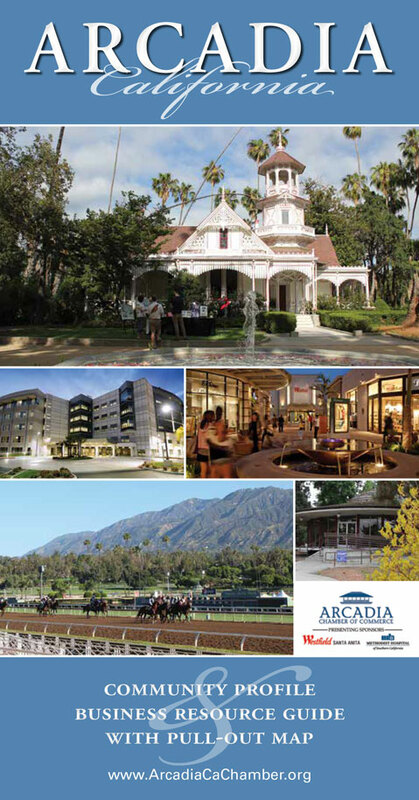 Hey Arcadia Chamber Business Owners… want more money, more time, and more freedom? Don’t wait until January to start on your plans — December is the perfect time to identify your goals and create your strategic implementation plan for the coming year. TO GET YOU STARTED… I’VE JUST RELEASED A 3-in1 PLANNING PACKAGE so you can get a jump on the new year… and ultimately achieve your goals with less effort. Just go to www.10XYourBizQuiz.com to get started. Limited Call availability ONLY through Dec 19.